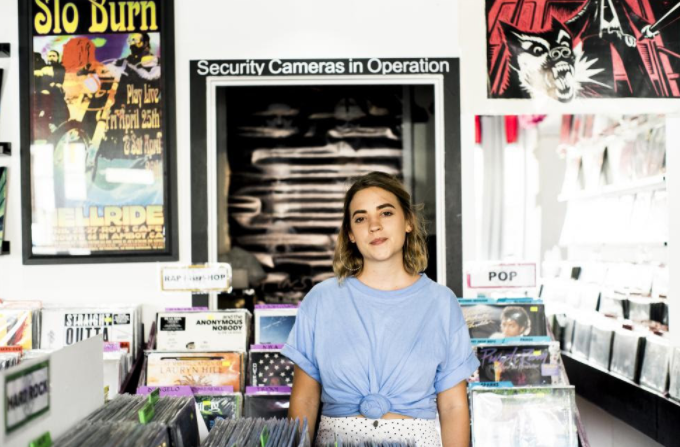 Sydney indie label and publisher Double Drummer has added rising North Queensland singer-songwriter Greta Stanley to its publishing roster. In 2018, Stanley was the 6th most played artist on triple j Unearthed, as well as winning the Billy Thorpe Scholarship at the Queensland Music Awards. Her new single ‘Kick’ is just been released, following ‘When January Comes’ and ‘Come Undone’ which were both triple j playlisted. “We were attracted to Greta’s music because it has that special thing that most really great singer/songwriters have – it’s uninhibited and unflinchingly honest,” says Double Drummer’s Edward Prescott. ‘Kick’ is a perfect example. Stanley is managed by Fleur McMenamin and booked through boutique agency Four Tone Artists (Didirri, Slowly Slowly). Double Drummer’s roster includes Cousin Tony’s Brand New Firebird (whose new single “Love Is Heartbreak” is out on February 8), Francesca Gonzales, Dominic Breen, YSKA, Fresco Kyoto and Why We Run.